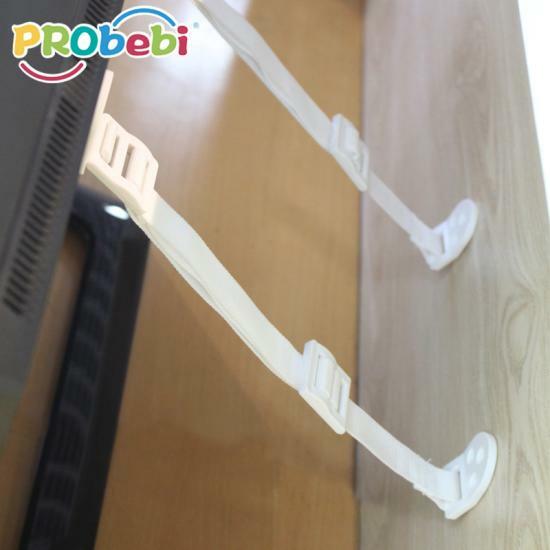 Japanese hot sale item, keep heavy duty furniture away from falling off during earthquake. 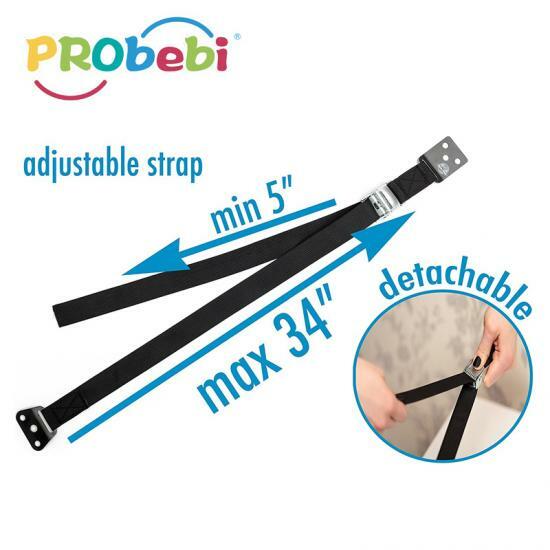 Anti-tip tv & furniture straps with a detachable end, easy cleaning. 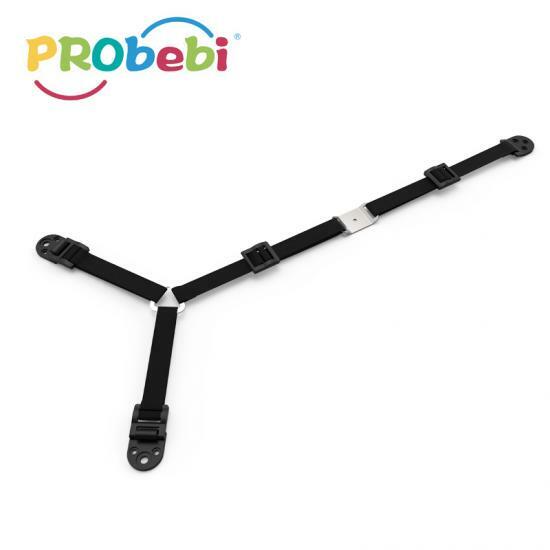 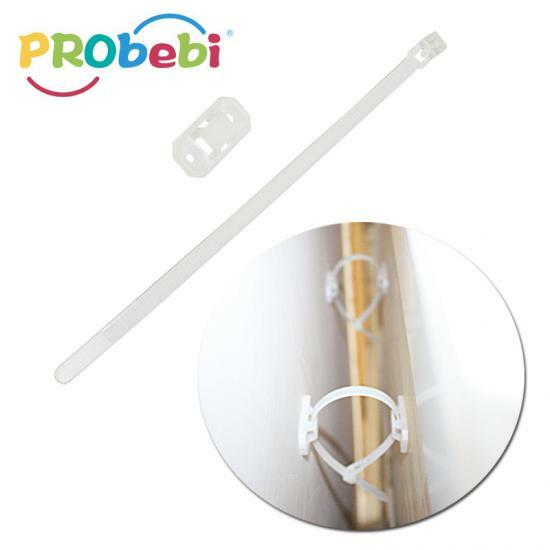 Double Secure Furniture Strap specialize in improve verison of double security large screw fastening the furnitre without damage. 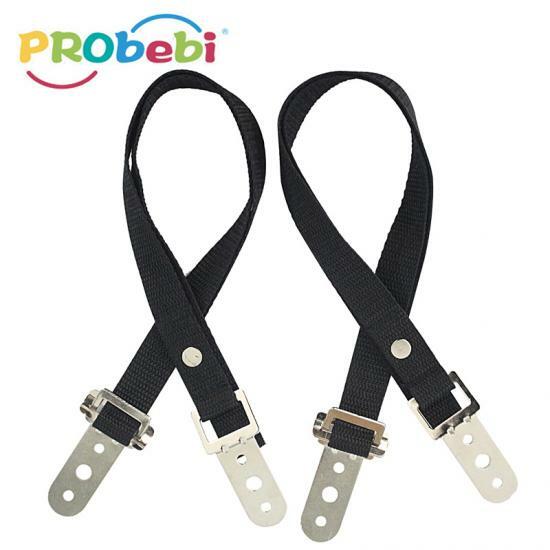 Safety for babies and children, strong anchor to protect heavy furniture from tipping over.